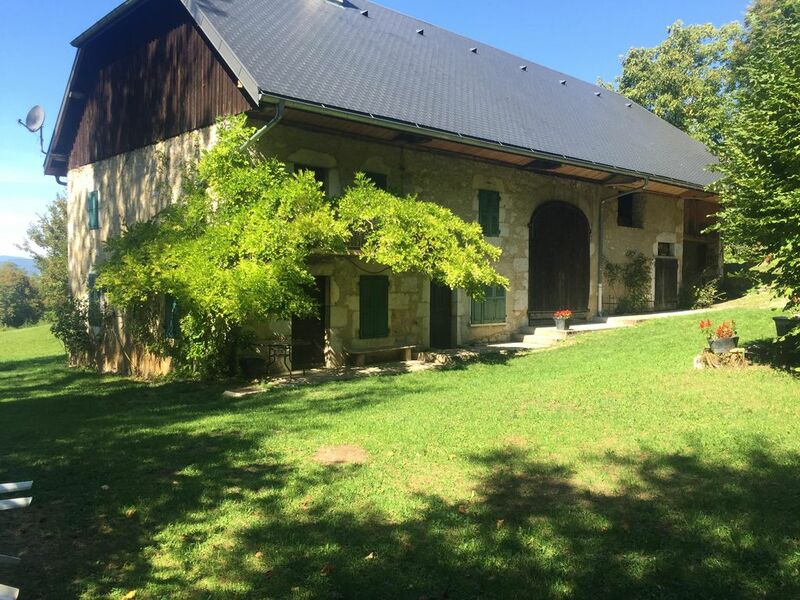 Old Savoyard farmhouse of the nineteenth, 140m2 habitable, located in a beautiful green setting. You will enjoy the beauty of the Bauges Regional Nature Park, and the activities of Lake Bourget (20 'only by car). It is a family house, very popular during the holidays, in a quiet place while being close to many tourist and sports activities. Around the house you will enjoy large green spaces and the river at the bottom of the property.